Validating identity is an essential capability at virtually every stage of travel. In the airport, the first place a traveler needs to establish identity is during check-in. The Facial Recognition prototype is designed as a proof-of-concept for using a person’s face as a biometric identifier. The tested use-cases are for kiosk check-in at an airport and for app login on a tablet. A person always has their face with them, and it’s always convenient. Using facial recognition at an airport check-in kiosk can potentially save time that would otherwise be spent entering a record ID or destination information. 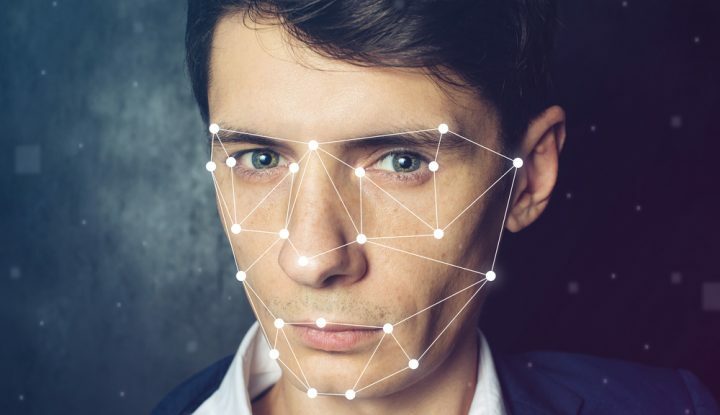 Facial recognition can also be useful at other points in travel, such as when a passenger is boarding a plane or checking into a hotel. In addition to facial recognition, other biometric identifiers are in use or under experimentation, notably fingerprints, voice patterns, iris patterns, gait, ear shape, etc. Future authentication systems are likely to analyze multiple biometric factors to help optimize security and convenience for businesses and travelers alike. Every person has a unique set of biometric identifiers which, taken together, are virtually impossible to spoof. You as your ID is the future of travel.